Spring is upon us! 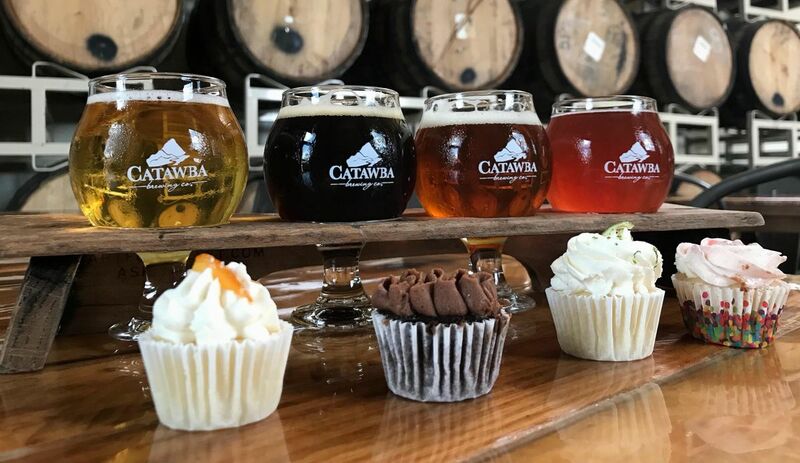 To celebrate, Catawba and 3-Eggs Cakery will be hosting a 4-course spring themed beer and cupcake pairing underneath the crystal chandeliers of our private event space!! 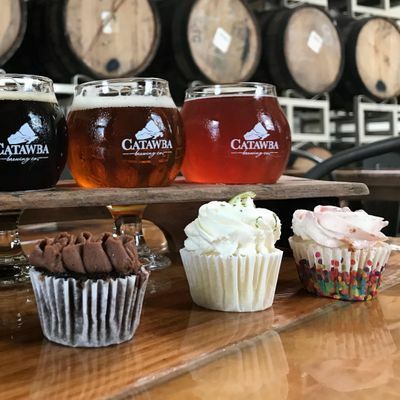 Benefit for Helpmate: Sisters Doin' It for Ourselves! Carver, Carmody & McIntire at Catawba!